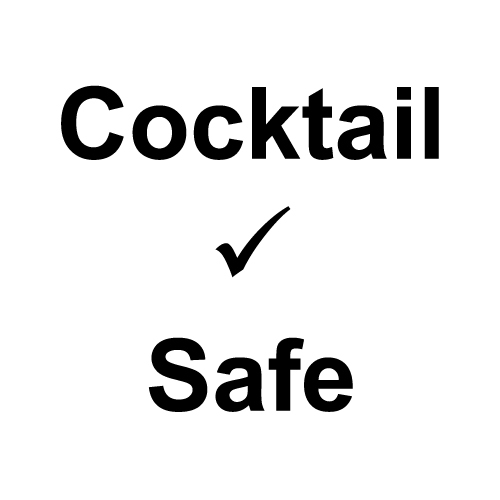 CocktailSafe.org is a website dedicated to safety in cocktail ingredients and techniques. This is the index of all the safety pages, several of which are still under construction. If you don't see the ingredient or technique you're looking for, use the search box as it may be grouped with another ingredient. Please also subscribe to the blog feed or mailing list. Quick Links: A B C D E F G H I J K L M N O P Q R S T U V W X Y Z 0!